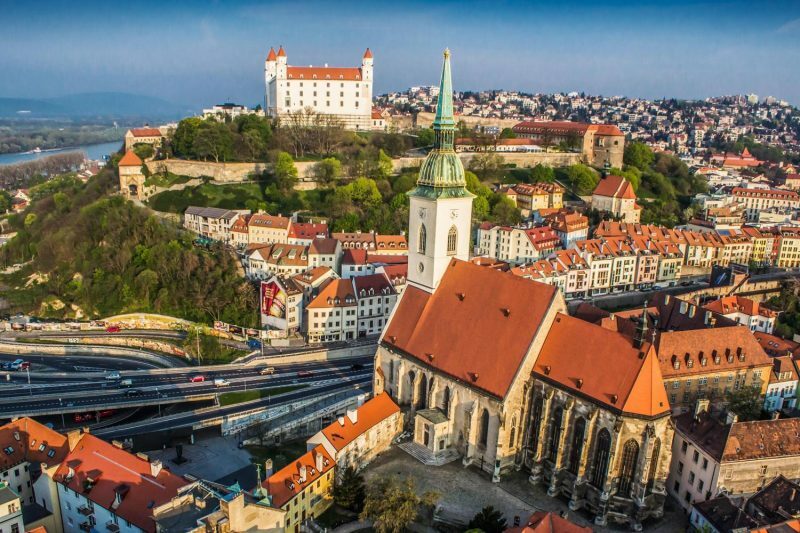 If you stay in Bratislava for couple of days, we highly recommend you to book one day trip from Bratislava to gorgeous Vratna Valley & Cicmany. Meeting with your guide and driver at the hotels reception. 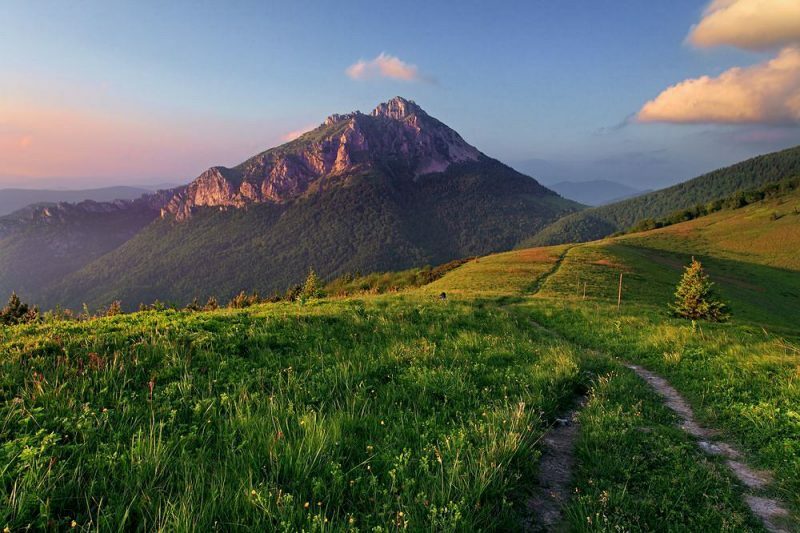 Transfer to Cicmany. 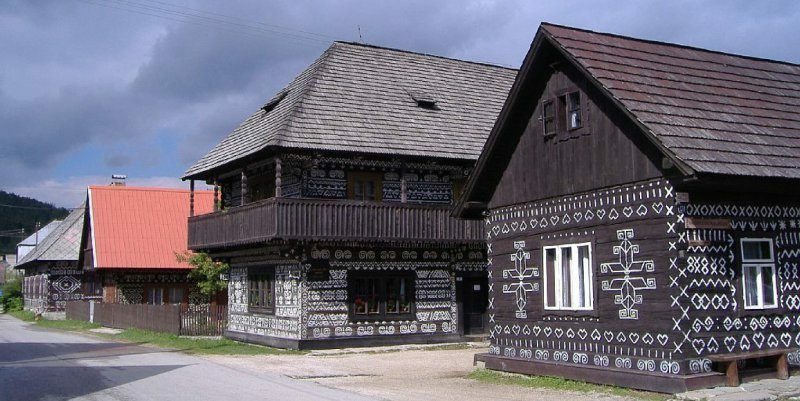 Cicmany is one of the famous Slovakian villages. 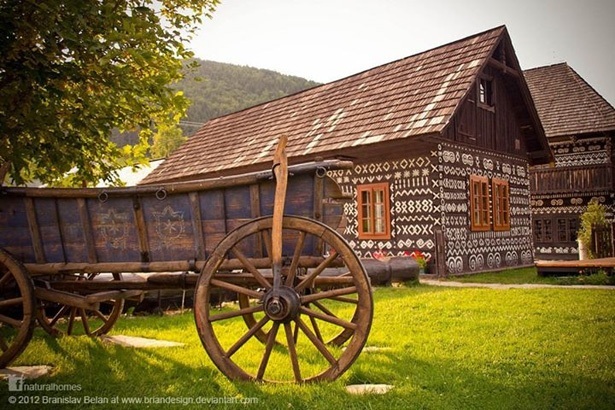 Cicmany is famous thanks to wooden houses which are painted by white ornaments – so called “Cicmany Pattern”. 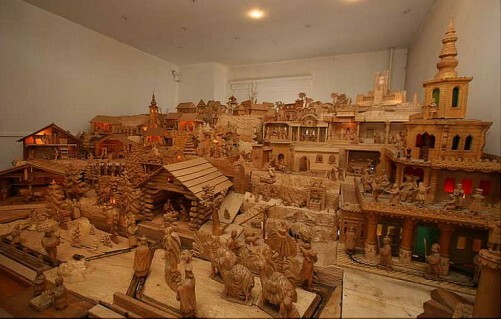 Continue to Rajecka Lesna where is located the biggest wooden crèche in Slovakia, which shows Slovakian folk traditions and crafts. 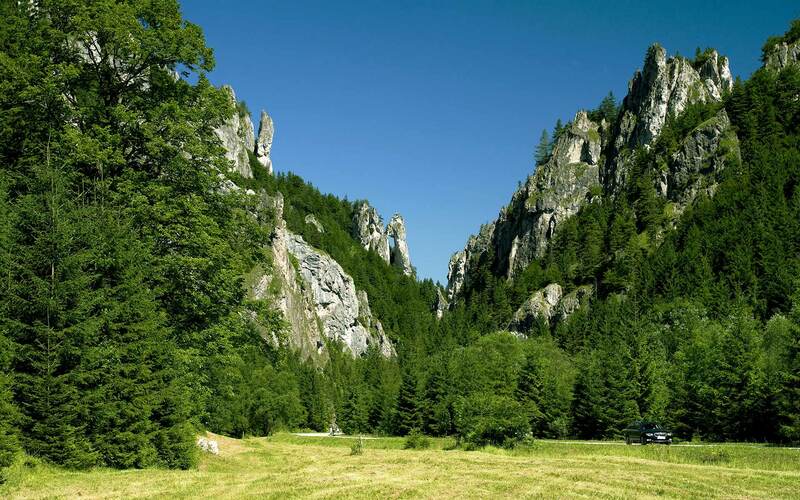 Continue thru SPA town Rajecke Teplice to the most beautiful valley in Slovakia – Vratna Valley. 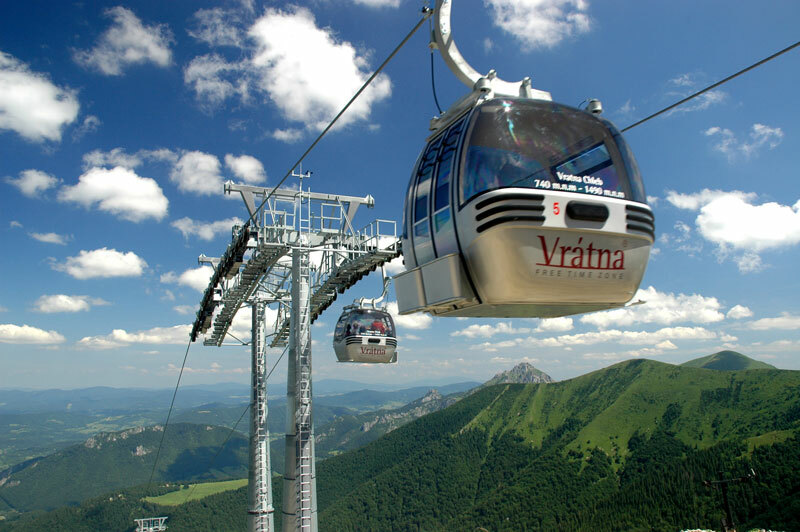 Cable car to Snilovske Sedlo peak (1524 meters above sea level). 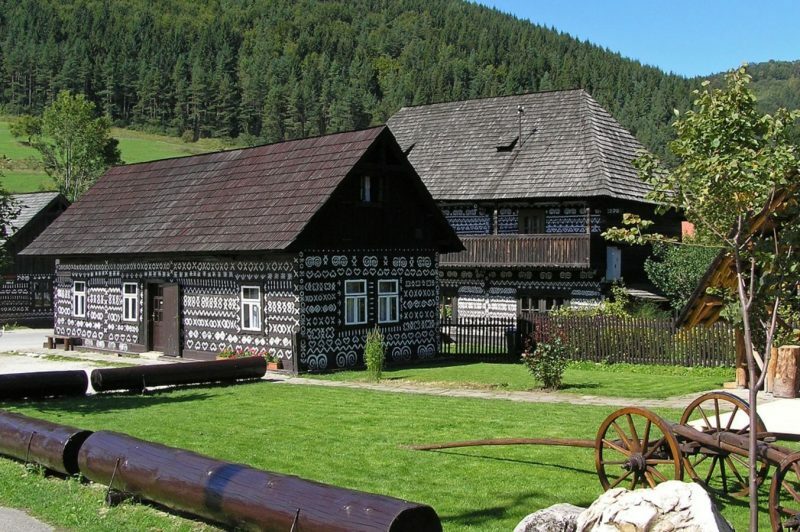 Continue to one of the most well-known villages of Slovakia – Terchova. 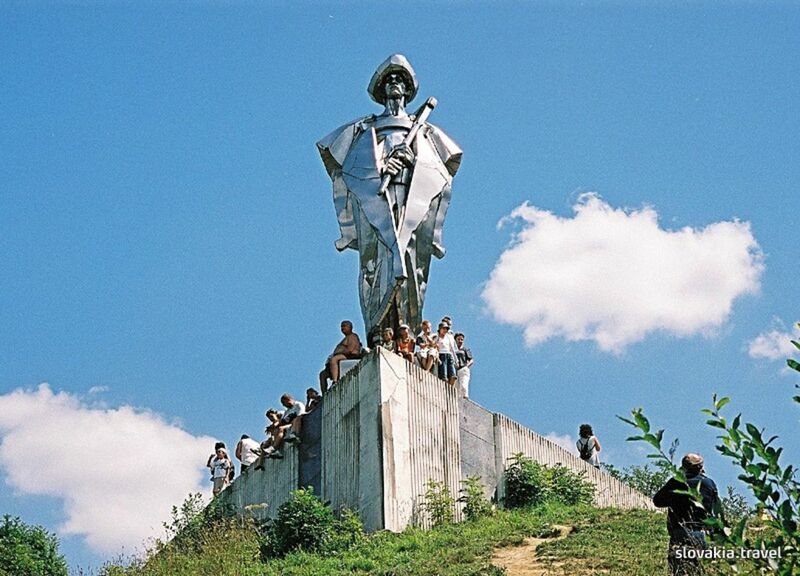 Terchova is famous as summer/ ski resort but also thanks to Terchova` s music which is listed on UNESCO WORLD HERITAGE LIST and as birth place of Slovakian national hero – Juraj Janosik, who was a bandit who according to legends should took from riches and nobility and gave to poor. 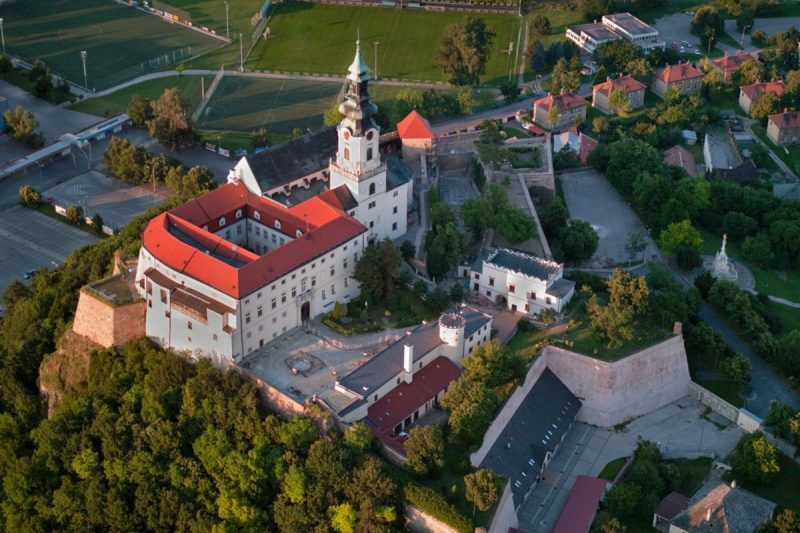 Transfer to Zilina, center of North – West Slovakia, walking tour in beautiful historical city center. Return transfer to Bratislava. 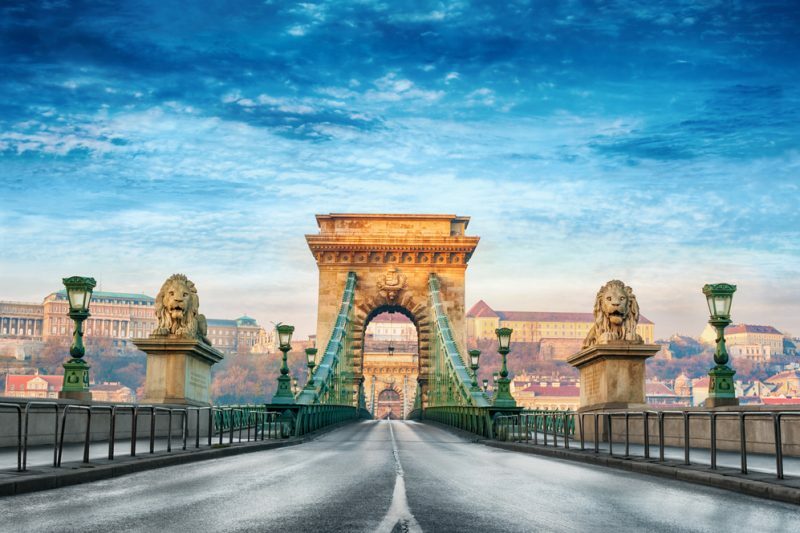 If you would like to book other one day private trips from Bratislava, book South Slovakia Triangle Tour or Romantic Tour to Bojnice Castle & Trencin.